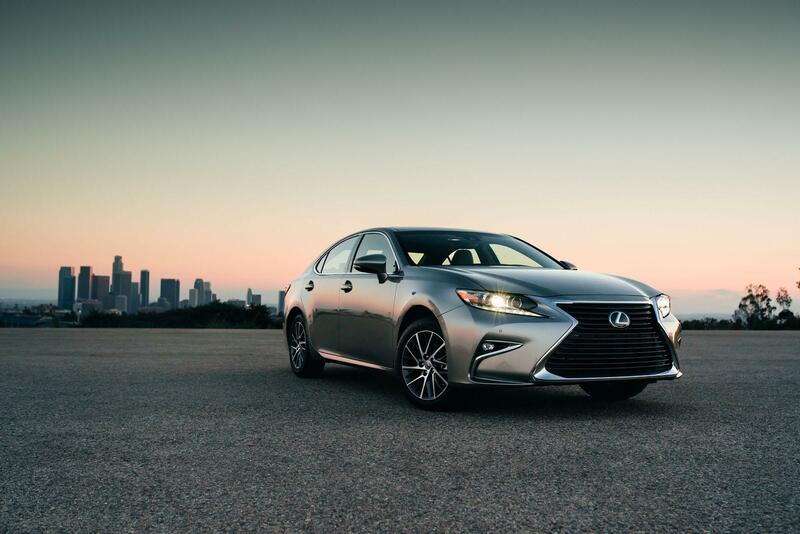 The current generation of the Lexus ES has been around 3 years, therefore it is due for a mid-cycle refresh for the 2016 model year. 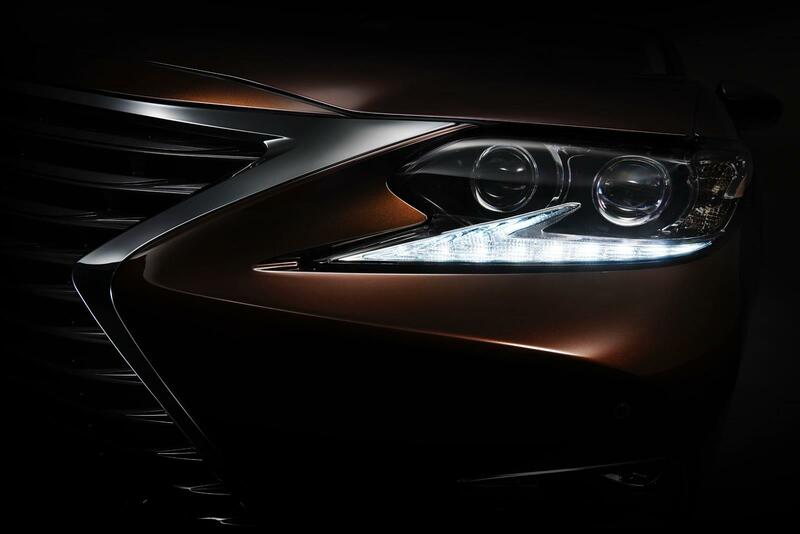 Today Lexus has released the following teaser image, showing what the headlight/grille will be like on updated ES. From the image we can see the updated headlight section will have the same styling as some recent new Lexus models, such as the IS, NX, RC, and also the 2016 RX. The official unveil will be in the 2015 Shanghai auto show, starting from April 20.